What Are Your First 10 Tracks? I had no idea until grommet mentioned it in our forums that the 10 song credit was for ANY music in the Zune library and not just for music part of their subscription service. That turns what is a pretty neat feature into something that’s “woah” to me. If you buy at least 10 tracks of digital music a month anyway then the cost of a Zune Pass on top of that becomes much more palatable. I have to say I’m still very surprised that Microsoft is doing this. This is definitely a huge deal in my eyes and something they need to promote heavily. That said, what are you all buying with your first 10 tracks? We only have a week to do it really since the tracks don’t carry over and there’s no time like the present! I knew instantly what I was going to buy anyway. 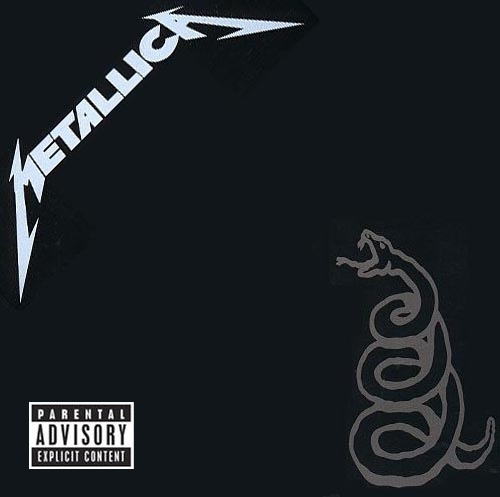 Metallica’s “Black” album. It has 12 tracks so I went ahead and bought the final two tracks to get the whole thing. Anyone think that a lot of people may do something similar and end up buying music anyway to get the whole album?